Polyglandular autoimmune syndrome, type II (it is sometimes used interchangeably with Schmidt syndrome) is a rare autoimmune disorder. It most often occurs when there is an extreme lowering of the levels of several hormones from the glands that secrete the hormones. It usually refers to a combination of many diseases, such as Addison’s disease (an autoimmune adrenal [kidney] insufficiency), autoimmune hypothyroidism or hyperthyroidism, type 1 diabetes mellitus, and/or others. 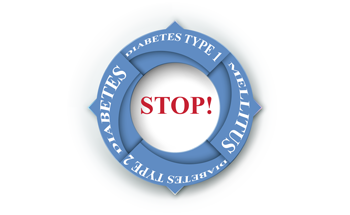 Is there a difference between neonatal diabetes mellitus and type 1 diabetes? There is a definite difference between neonatal diabetes mellitus (NDM) and type 1 diabetes (the type most associated with children, although it can occur later in life, too). In particular, type 1 diabetes normally appears after the infant’s first six months of life, whereas NDM can affect the health and development of a child beginning at conception. Why does neonatal diabetes mellitus occur? The reason for neonatal diabetes mellitus (NDM) has to do with genes. In fact, to date, more than a dozen different genes (some research suggests more than 20) have been found to cause neonatal diabetes, with some causing both temporary and permanent NDM. For example, according to the American Diabetes Association, if an infant is born with such a defective gene, he or she may have neonatal diabetes throughout adult life. Two of the most common single mutated genes are labeled KCNJ11, which represents 30 percent of all cases of permanent neonatal diabetes, and ABCC8, representing about 20 percent. How are some children affected by neonatal diabetes mellitus (NDM)? According to the National Institutes of Health, a child’s health can be affected from birth onward if he or she has neonatal diabetes mellitus. For example, some fetuses with NDM may show signs of slow growth, high blood sugar, dehydration, and even difficulty growing after they are born. Children with NDM may also continue to grow more slowly than other children their age, and if the NDM is severe enough, the child may also experience developmental problems. Can infants outgrow neonatal diabetes mellitus (NDM)? Yes, some infants will eventually outgrow neonatal diabetes (in that case it’s called transient neonatal diabetes mellitus), while others will have it all their lives (permanent neonatal diabetes mellitus). Nearly 50 percent of the babies born with neonatal diabetes will see the disease disappear by age 18, but the rest will have permanent neonatal diabetes. 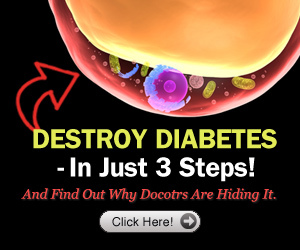 HLAs, or a set of proteins known as human leukocyte antigens, may predispose a person to diabetes. 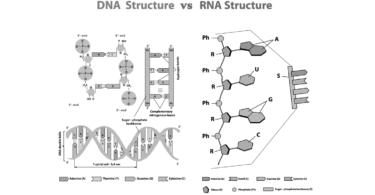 The HLAs are actually a set of proteins formed by a set of genes. These genes code for certain proteins called antigens that usually identify a person’s cells as their own cells—in other words, they tell the immune cells not to destroy the cells that are part of the person’s body. Researchers suggest that some of the HLAs incorrectly tag a person’s own beta cells as “unfriendly,” causing the immune-system cells to attack the beta cells in a form of autoimmunity that can easily affect blood glucose levels. What is the MODY form of diabetes? A genetic form of diabetes, caused by a single gene mutation, is called maturity-onset monogenic diabetes of the young, or MODY. It most often occurs as a child approaches puberty or young adulthood, with most people diagnosed by age 25. 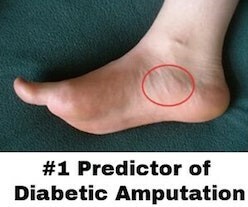 It is thought that 3 to 5 percent of all patients with diabetes have MODY (the numbers vary depending on the study). It is also estimated that every child born to a parent with MODY has a 50 percent chance of developing the condition. As for symptoms, the child may or may not show any at all. Genetically speaking, at least 11 different genes are responsible for the different forms of MODY, and each appears to have different symptoms attached, thus demanding different treatments. 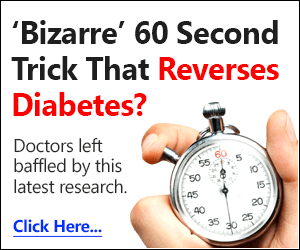 For example, according to the Diabetes Genes group in the United Kingdom, people who have a defect in the GCK gene may have hyperglycemia, with an A1c ranging from 5 to 7 percent—with little effect by diet and exercise modification on their blood glucose levels. Is there a difference between MODY and MODY1? Yes. In particular, MODY is “maturity-onset diabetes of the young” and due to mutations in the HNF1A gene, while MODY1 is “maturity-onset diabetes of the young, type 1,” caused by mutations in the gene HNF4A on chromosome 20. There are also other MODYs, such as MODY2, due to mutations in the GCK gene on chromosome 7, and depending on the mutation, MODY3, MODY4, and so on. A person with a certain type of MODY will have complications based on the mutation, and in general, these conditions disrupt insulin production. The most common forms are MODY2 and MODY3. Why are some treatments given to people with MODY1 often questioned? MODY1 occurs when the beta cells in a person’s pancreas—the cells that secrete insulin—are under stress. Most health care professionals provide the standard therapies given to people with type 2 diabetes in order to make the beta cells secrete more insulin, but a study in 2016 questioned this practice. Most health care professionals treat MODY1 patients with the standard type 2 diabetes drug therapies, including oral medications that make the pancreas’s insulin-secreting beta cells more active. But the researchers believe that the type 2 medications given to a person with MODY1 to increase the activity of the beta cells actually increases stress on those cells. 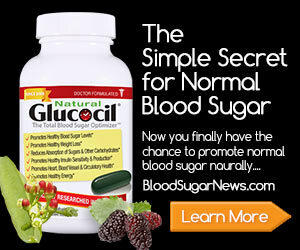 This, in turn, may cause the destruction of the cells, causing even more problems with blood glucose levels. 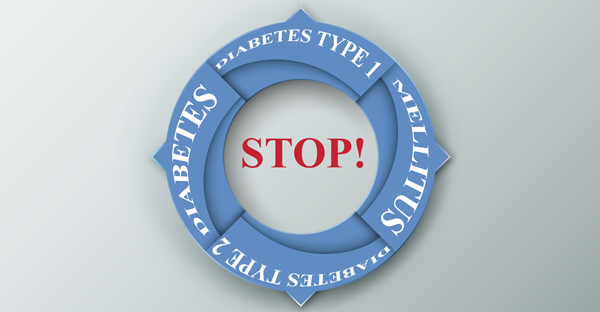 Thus, many researchers caution professionals who diagnose diabetes in patients to determine whether or not the patient has type 2 or MODY1 diabetes before initiating treatments. Congenital hyperinsulinism is not common, but it occurs when a person has abnormally high levels of insulin. Because of this, the person may experience frequent episodes of hypoglycemia, or low blood glucose levels. It is caused by mutations in the genes that regulate the release of insulin, leading to an oversecretion of the hormone by the pancreas’s beta cells.